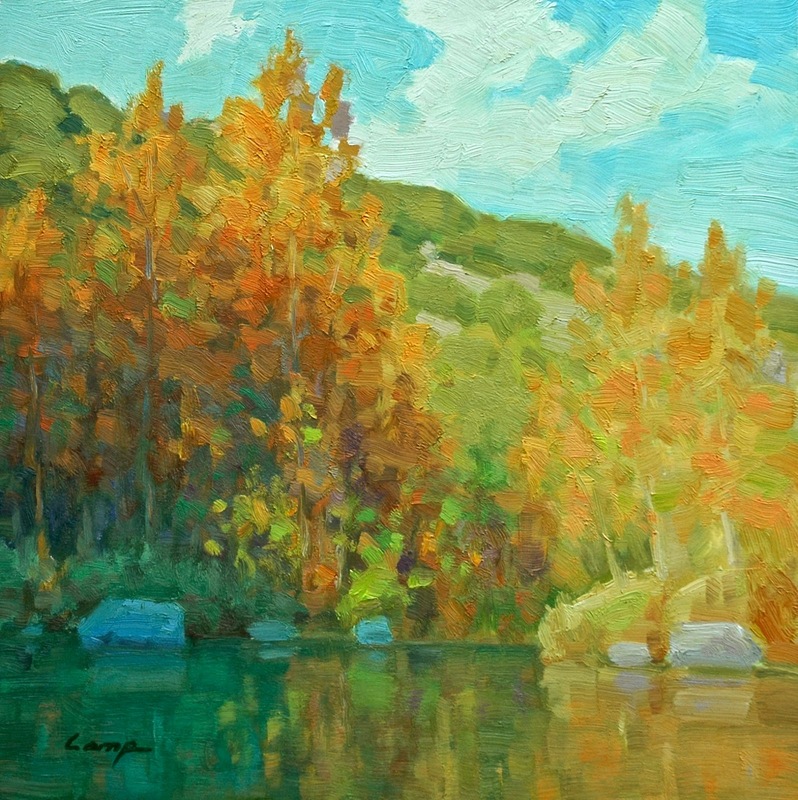 Plein air artist and Texan, David Camp is a member of the Oil Painters of America and the Outdoor Painting Society. His work Blue Harmony was chosen by Lewis Wines for a label on their summer vinho verde style wine. David is represented by both the Taste Wine Art-Kirchman Gallery in Johnson City, TX and RS Hanna Gallery in Fredericksburg, TX.